Can a Tiller, Cultivator Or Rotavator Help You In Your Garden? 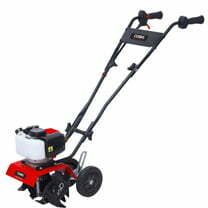 - Garden Equipment Review Can a Tiller, Cultivator Or Rotavator Help You In Your Garden? 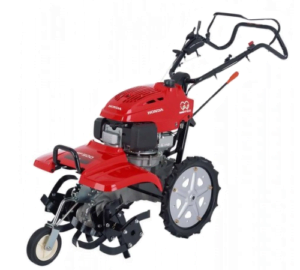 Home / Uncategorized / Can a Tiller, Cultivator Or Rotavator Help You In Your Garden? I am one of those people who like to make life easy, I have seen far too many people struggling in there garden, so in this blog post, we are going to discuss if a tiller, cultivator or rotavator can help you in your garden? If you don’t like digging too much, then a rotavator or tiller could help to make your life much easier. I have always had an interest in garden and agricultural machinery and I really like to find ways of making life as easy as possible and having the right piece of machinery for your garden can help you big time! Why struggle when you can make your life easy? You can take a look at my YouTube video or read the blog post below, or both! 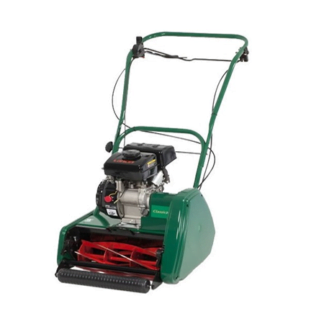 Most garden rotavators are petrol powered with a four-stroke engine, there are two-stroke engines fitted on the mini tiller’s and the larger wheeled rotavators are powered by mainly diesel engines although some do have petrol engines. 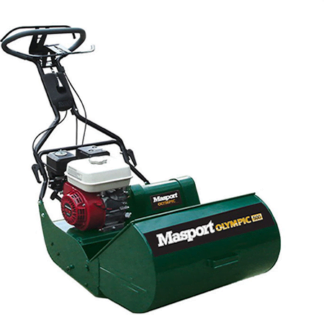 Personally, I would definitely recommend a diesel engine on this type of machine, they are so economical, they can literally run on a tank full of fuel all day, whereas, in my experience, a petrol machine will use a lot more fuel. In my experience, a diesel engine on a rotavator can work well even at low revs whereas the petrol engines need to be revved higher, therefore using more fuel. There are a few electric machines available, I have to say I’m not a fan of electric cultivators or having to deal with a cable behind me! Some people like the idea of not having an engine to start or maintain, electric power is instant. One thing to remember is to make sure that spare parts are available, there are lots of cheap machines where it can be difficult to source spare parts, sometimes with a well proven older machine the parts are still readily available, check before you buy! Over the years I have owned various types of rotavator, most of these have been wheeled driven rotavator’s, in other words, the rotavator has a pair of driving wheels with the rotor blades behind the driving wheels, this type of machine is for the keen gardener and commercial landscaper. With a wheeled driven machine you have much more control, for example, if you are trying to make an onion seedbed, you can use the rotavator in a very low gear and have the giving blades turning quickly which in turn, if the conditions are right, will make you very fine onion type seedbed. A wheeled rotavator also has the ability to reclaim ground. For example, in the video below, from a few years back, I am reclaiming some meadow ground and preparing it for more of a lawn area. This type of machine can dig down to depths of 8 to 12 inches (20 to 30 cm) depending on conditions. 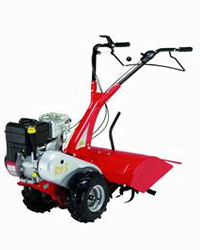 Here is an example of a two-wheeled rotavator, the Apache RTT3 Petrol Rear Tine Tiller is an example of a two-wheeled rotavator at a good price. 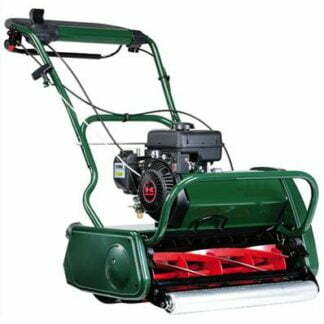 I would normally refer to cultivators as rotor driven machines, these are great for making a good seedbed in the springtime, they can also help you incorporate compost into your garden by spinning it into the soil and breaking the soil down at the same time. Obviously the conditions have to be right for using a cultivator if the ground is too wet it will just make a sticky mess, however, if the conditions are right you really can save yourself a lot of time and effort. A rotor driven cultivator drives itself by the rotors, they normally have detachable transport wheels to push the machine to the job, these wheels are then removed before you start digging. The speed of the cultivator is determined on how much pressure you put on the handles, they can jump around a bit depending on ground conditions, but after a few minutes you will get used to how they work. Here is an example of a classic rotor driven cultivator, the Cobra T60RB 24″ Petrol Powered Cultivator is a mid range cultivator. Two stroke mini tillers have became popular over the last few years, I have seen people using them almost like a garden hoe to run up and down the rows in their vegetable patch, which helps to keep your veg patch nice and clean and reasonably weed free. The same principal can be applied to flower borders, these machines in most cases are small enough to get between plants. 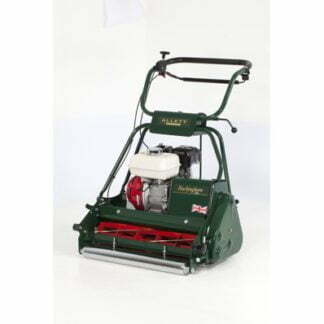 If you have the right upper soil or if you regularly compost your beds then a two-stroke mini tiller can be a great time saver. 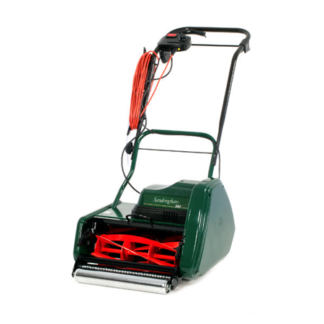 Obviously this type of machine isn’t going to break rockhard ground, but used sensibly on a regular basis it can be a very useful tool in your garden. 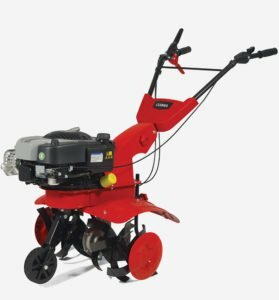 Here is an example of a small two-stroke mini tiller, the Cobra 44cc 2 Stroke Mini Tiller is a very compact tiller that can save you lots of backdating work in your garden, you can see more mini tillers here. 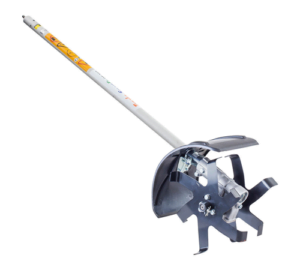 Some of the multitool manufacturers also offer a tiller attachment which can be a very useful add-on to your attachments. Here is one example, the Tanaka Smart Fit Mini Cultivator Attachment, see more multitool and Kombo tools here. I have purchased new and second-hand rotavator’s over the years, just recently I purchased a second hand Dowdeswell 650 rotavator, these are often known as the Howard Gem. These are great machines but unfortunately, they are getting quite old, if you can find a good one then all well and good. Just a word of warning, these are fairly heavy rotavator’s to use but they also great fun and do a fantastic job, you can see me using a Howard Gem in the video below. It’s worth taking a look on eBay if you’re looking for a second-hand machine, there are lots to look at. Some of the machines that I would recommend are Merry Tiller (if you can find them) Honda tillers, Howard, Dowdeswell, BCS, Camon etc. Please feel free to comment below, we are here to help. Previous post: Do I Really Need A Ride On Mower?